4SafeDrivers.com offers affordable, up-to-date Alaska DMV driving records. 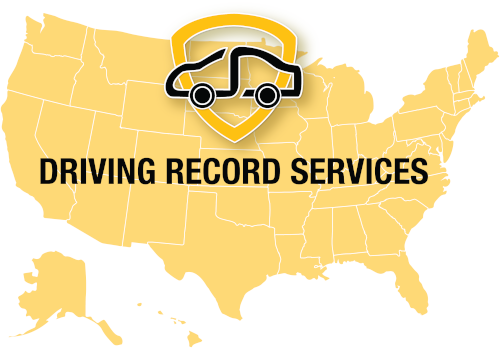 We make it easier than ever to order a copy of your Alaska driving record - just fill out a short request form and we'll send your driving history as fast as possible. Give us some basic information. We only ask for what we absolutely need to process your order. Receive your record online or by email! Often, employers and insurance companies will request a copy of your AK DMV driving record. Employers will want to better prepare themselves for a new hire and insurance companies often review your driving histories before quoting you with an insurance premium. Don't wait to review your Alaska DMV driving records - if there is a mistake on your driving history, it could be costly. Review your AK driving records regularly to ensure that you aren't being penalized unfairly. Would you prefer to receive a physical copy of your Alaska driving record, or do you need it via email? Just let us know - we ship Alaska DMV driving records in both forms. When you're ordering your driving history, simply fill out the "Delivery Method for your Record" field, created for your convenience. 4SafeDrivers.com wants to make it as easy as possible for you to receive your AK driving records! Businesses and employers can also request copies of Alaska employee driving records, with the option to request special rates on orders over 30. Or sign up for a business account, which makes it easy to manage multiple orders and requests.